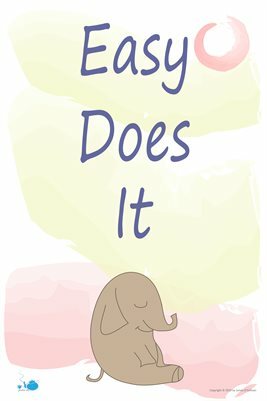 Easy Does It (but do it). What a wonderful saying Easy Does It, especially today. Moving slowly and carefully in a relaxed and stressful way.